In a sea of thousands of MCs dying to be heard, it’s easy for an artist to overthink their artistic approach. Sometimes, the most engaging work comes from turning the lights out at 4 a.m. and letting the thoughts spill through the mic. 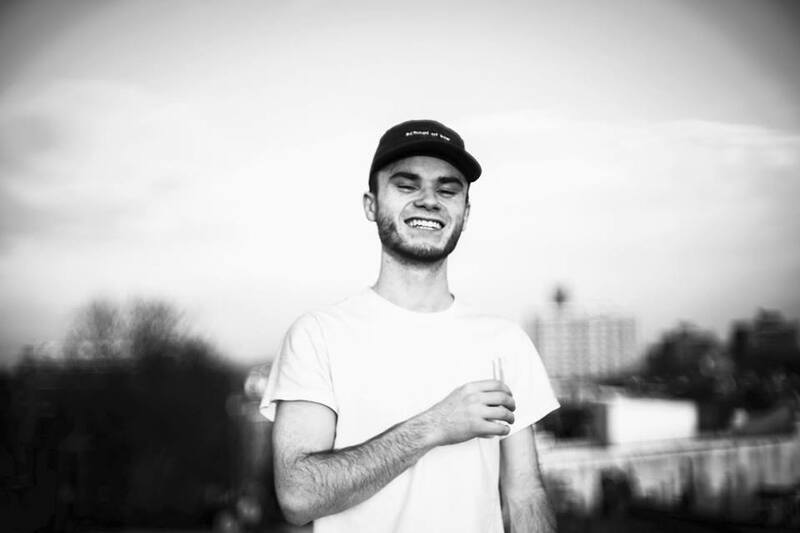 That’s what upcoming Cambridge, Massachusetts rapper Connor Donovan did with this latest track “Ready to Go”, a pensive stream of consciousness that was laid down in one take. Donovan is becoming well-known for his dense lyricism and a rapid-fire flow, but decided to give auto-tune a shot on “Ready to Go”. Lamenting on fake friends, expressing existential qualms, and calling out cornballs who “would probably vote for John McCain,” Donovan switched up his style without sacrificing the astute introspection that’s becoming his hallmark. Donovan says that he and soap.wav are working on a joint EP entitled Live From Up Here, to be released in May. Stream “Ready to Go” below.